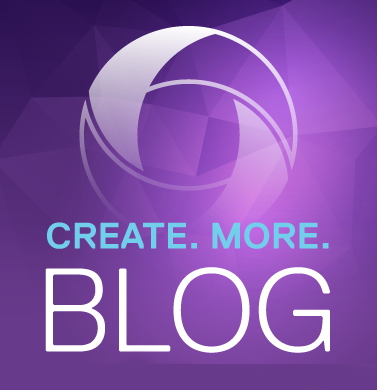 MELVILLE, N.Y. — April 6, 2018 — At the 2018 NAB Show, ChyronHego will present the first-ever fully software-based studio production to be broadcast live from a trade show floor. Showcasing the company’s range of live production software products, the ChyronHego Live Studio Show will run in a completely virtualized environment and will be broadcast in two parallel production workflows: as a traditional ground-based SDI production and running in a private data center powered by Cisco. 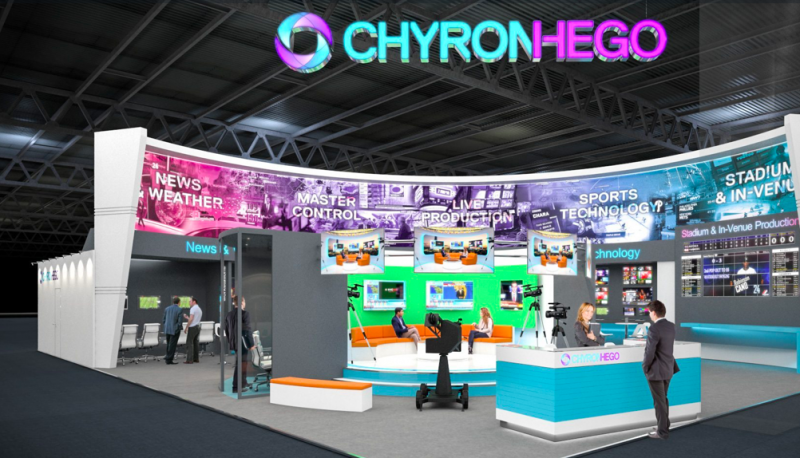 The ChyronHego Live Studio Show will offer a dynamic, real-world example of the CAMIO Universe for News Production — the company’s all-software ecosystem that drives template-based, producer-driven workflows using IT-based technologies. ChyronHego’s Live Compositor platform, a scalable and intuitive software solution for multicamera productions, will serve up real-time graphics and clips from the LyricX 3.2 graphics creation and playout solution and PRIME 3.0 graphics platform. In addition, the production will showcase next-generation virtual sets based on ChyronHego’s augmented reality graphics and robotics systems, driven by the fully integrated Unreal Engine from Epic Games. The three-camera Live Studio Show will be broadcast throughout the 2018 NAB Show in booth SL1208 and feature a carefully curated lineup of interviews, panel discussions, and special presentations by ChyronHego staff, partners, and customers. Scheduled presenters include Major League Baseball Advanced Media, Miami’s WTLV, Nikon, Lawo, and many more — all of whom will describe their experiences and integrations with the ChyronHego solutions. All segments will be streamed to the ChyronHego Facebook page, and recorded versions will be made available for later viewing. Viewers will be able to watch the entire show via Facebook Live at www.facebook.com/ChyronHego and see it in person at the 2018 NAB Show, booth SL1208.